“When we meet an ill moment with a surrendered smile, it loses some of its sting.” (Ann Voskamp) I’ve been practicing for years, but I’m still learning how. When slowness messes up my plans, when I can’t settle my heart into Christ’s peace, when life as it is doesn’t work the way I want it to, how, then, do I let go of my plans to receive His? Are the words of love writ backwards on my life so I have to look into His face to read them? 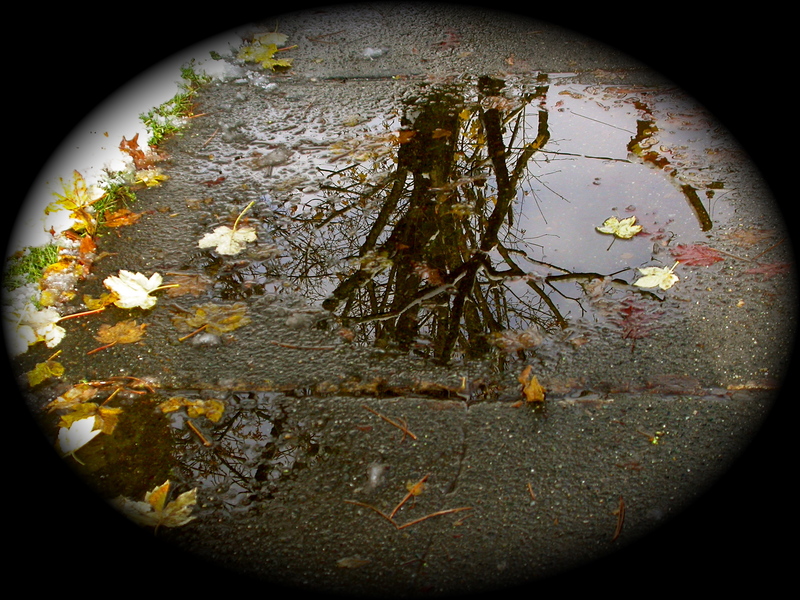 Are the challenges of life always an invitation to turn around and face this mirror and see? “Perhaps this is the art of medicine, to create loveliness in the midst so love can do certain healing, regardless” (Ann Voskamp). I practiced the science of medicine, but have I learned this art? They say doctors are the worst patients, better at maintaining our illusion of control than at trusting someone else to care for us. Could this be why I’ve been slow to receive the loveliness that the Physician creates in the midst? Ann’s onto something. Sure, there’s a place for chemo and surgery and counseling. I’ve worked where we didn’t have them, and there’s no doubt: they save lives. But I’ve also worked where people, even in the midst of family, feel alone. Where the busyness allows for the science but not the art, and the heart leaves still crying for love. I’ve seen how often broken hearts wind up as broken bodies. And how broken minds and bodies, hearts and souls always need love to heal. Why is this so hard to admit? When God made us for communion, for union, why do I fear crying back to him the longing that echoes His own: “Love me!”? Why do I pull away, try to shape the transformation that can only be fashioned by love? Human hearts are funny: we long for the love which can only be love if it's given freely, yet we fear to ask for it. And when it is freely offered, we run. Do we think it can't be true? Is this why we try to earn it? Is it armour against the unthinkable fear of baring our most tender selves and being rejected? I face into my disappointment with myself, find still lurking beneath it hints of the more painful fear that God is disappointed with me. We’ve been here before, He and I. We’ll probably be here again, as He creates loveliness in the midst so that love can do its certain healing. I cry out my longing to hear his "well done," see myself kneeling at his feet, arms wrapped tight around his legs in desperation for Him. Tears pour down my cheeks as the miracle takes place. He doesn’t stay standing. Before I know how it’s happened (did he pass through my arms as he once did through walls? ), He’s kneeling with me, arms around me, gracing me with the two-fold gift of receiving my love and giving me His.